Honda power equipment isn’t just for the big leagues. Anyone can make use of their generators, snowthrowers, water pumps, and other useful equipment. You’ll get superior quality and construction to better tackle whatever project you have in mind. 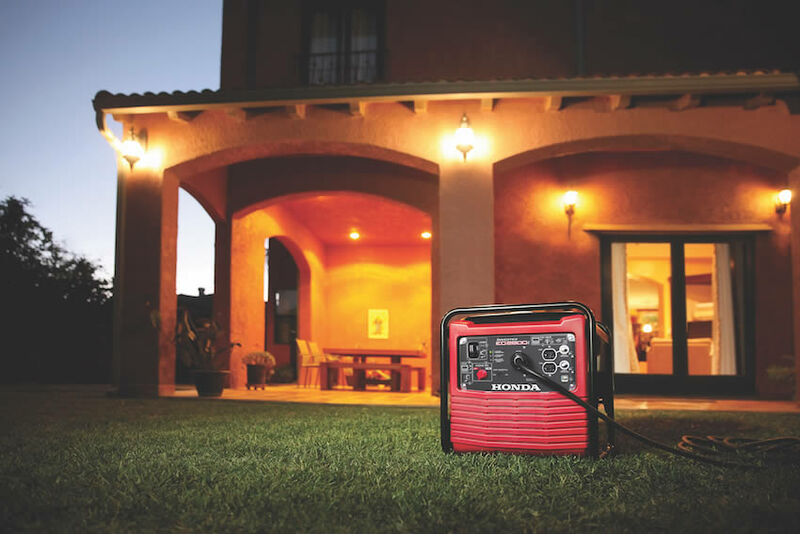 Whether you’re after emergency preparedness gear or just the equipment to get your work done, there’s a Honda product for you. There’s no brand or manufacturer with a better hold across industries, and Honda certainly delivers on their power equipment products. With a dedication to innovative technology and progressive engineering and design, you’ll have all the latest features to make your work easier. Ready to take a look at some fantastic Honda power equipment? Then head into Mustang Equipment for your chance to see our full stock of new and used Honda power equipment. We’re located in San Antonio, Marble Falls, and Bulverde, Texas. Let one of our courteous and professional equipment experts answer all your questions and help you find what you’re looking for.